Italian Prime Minister Paolo Gentiloni called on Sunday the liberation of Iraqi city of Mosul from the militants of Daesh terrorist group (IS, banned in Russia) "the final defeat of the Daesh." ROME (Sputnik) — Earlier on Sunday, fighters of the anti-terrorist unit of the Iraqi armed forces raised a national flag on the banks of the Tigris River in the historical part of Mosul. After that, Iraqi Prime Minister Abadi arrived in Mosul and congratulated the armed forces on the victory over Daesh. "Prime Minister Haider al-Abadi announced the release of Mosul, the final defeat of the Daesh [the Arabian name of the IS]. 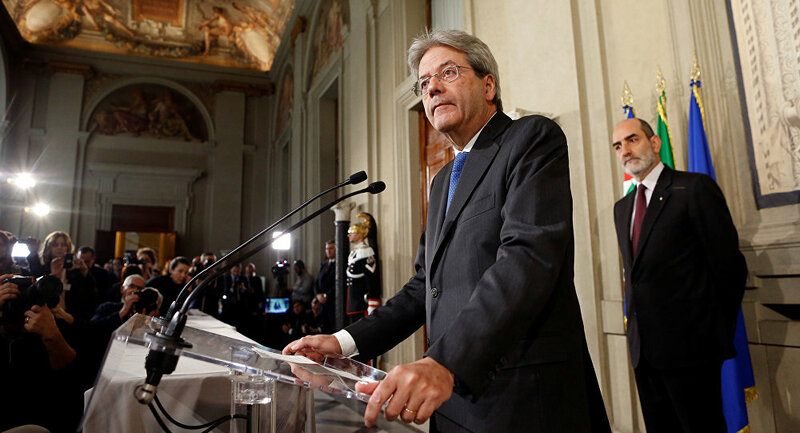 Italian commitments to stabilize Iraq remain in place," Gentiloni said on Twitter. In 2014, Daesh captured vast territories in Iraq and Syria, declaring the establishment of a caliphate in the seized areas. Mosul has served as the group's headquarters in Iraq since then. The operation to liberate the city began in October 2016. In June, the Iraqi command announced the beginning of an offensive on the last fortifications of Daesh in the historical part of Mosul. 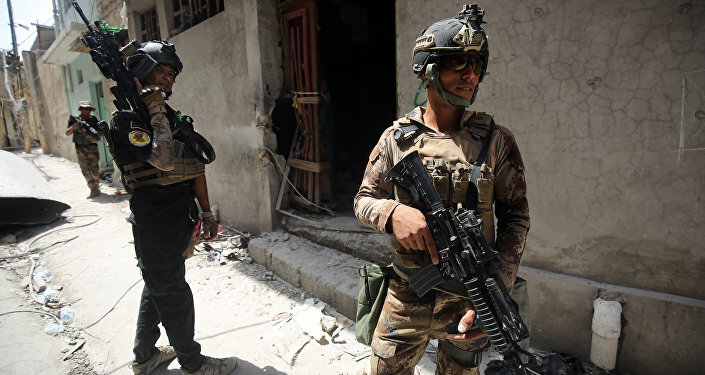 The operation involved army special forces, federal police, rapid reaction forces and the armed forces of Iraq. Last week, Abadi declared the recapture of Al Nuri Grand Mosque in Mosul, which was symbolic to Daesh militants, and an end to the so-called Islamic caliphate.